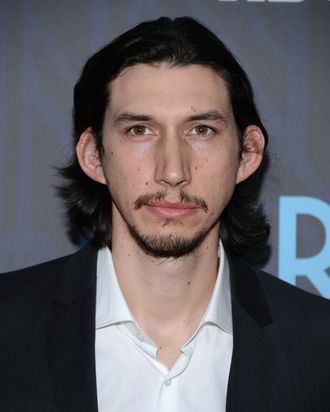 Welcome to Adam Driver’s School of Avoiding Typcasting. Deadline reports that the Girls weirdo has been cast in the lead of Coward, which they describe as a cross between Barry Lyndon and Trading Places. Driver will play an eighteenth-century nobleman who’s challenged to a duel and out of fear hires a criminal to take his place. However, the criminal likes this fancy nobleman life and tries to steal Driver’s identity. Hopefully there’s a happy ending when Driver’s character learns that non-nobleman don’t have to wear shirts.